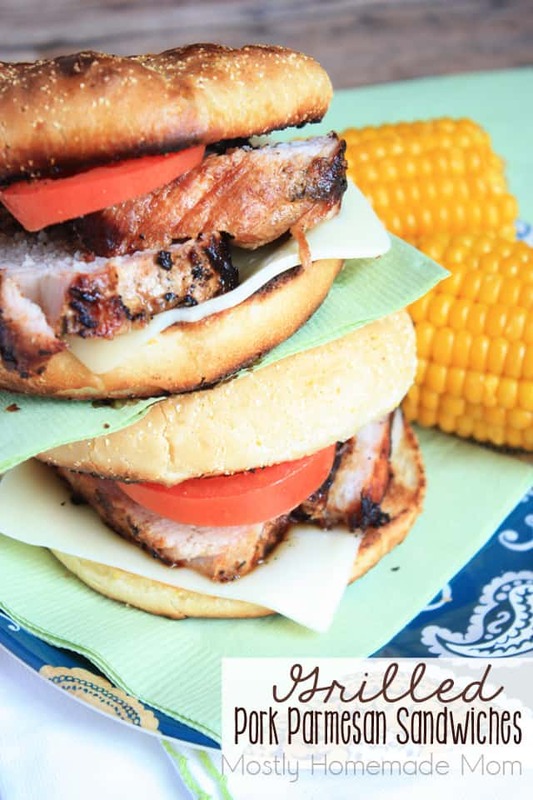 Grill this marinated garlic pork tenderloin filet and serve thick slices on kaiser rolls with sliced mozzarella, roma tomatoes, and a Parmesan butter spread. These are perfect for spring and summer BBQs! I absolutely love grilling on charcoal grills. Anyone else? 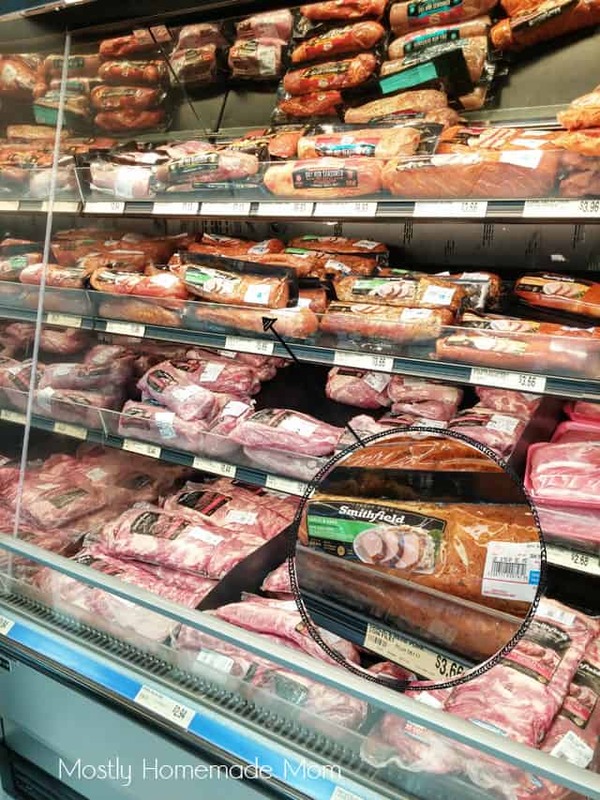 Gas grills are fancy, schmancy, but is there really anything that can replicate the smoky flavor of pork grilled over charcoal? I think not. Last year for Wesley’s birthday, we traveled to a themed campground about an hour from where we live. It was a spur of the moment decision because we had already come back from a week-long vacation at the Jersey shore, and also because I was super pregnant at the time. But I found a really awesome deal on a two night, mid week stay in a small cabin during Wesley’s birthday week. And I LOVE a good deal! The cabin had air conditioning, a grill and picnic table out back, and a full blown water park steps away from the front door. During the day, the boys had an absolute blast. I tried having a blast with them, in between the breaks I took laying in the cabin with the air conditioner on, praying the swelling in my hands and feet would go down! It may have been the hottest week of the summer, and the bed was as a hard as a rock, but we had a great time together. It wasn’t just because of the water park, either. We had a great time eating, too because of the amazing charcoal grill!! We brought up a big cooler with all sorts of meats and condiments, and Paul went to town grilling us up some amazing meals. We vowed to go home and try even more of our typical BBQ favorite foods using our seldom-used little charcoal grill. Let’s just say that grill got a HUGE workout the remainder of last summer! 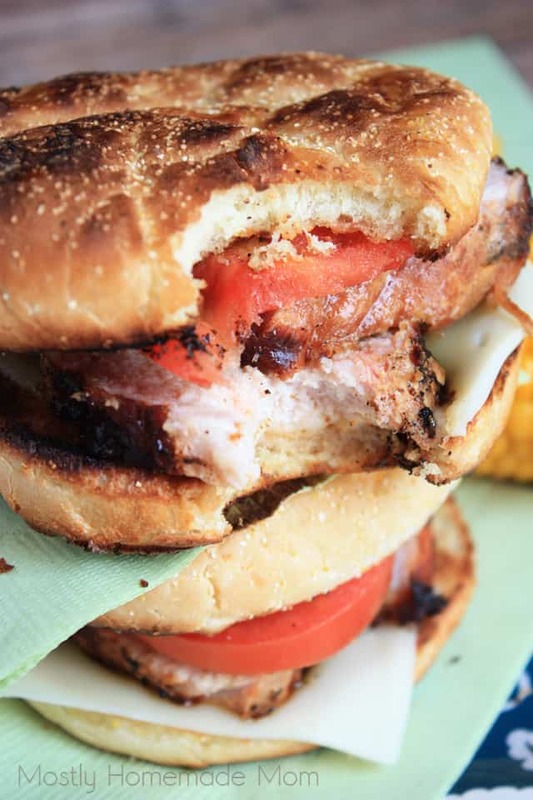 These Grilled Pork Parmesan Sandwiches were our latest win with the charcoal. 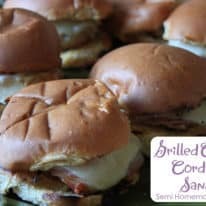 Thick slices of garlic & herb rubbed pork filet with Roma tomatoes and mozzarella cheese on kaiser rolls with a Parmesan butter spread – these sandwiches will be the HIT of your next picnic or BBQ! The grilling time will vary, so keep that in mind while cooking. Heat charcoal grill to medium high heat. Cook pork filet 25 minutes per pound, being sure to turn the filet as needed to get well browned on all sides. Meanwhile, whisk together softened butter, Parmesan, and garlic powder. Brush evenly on insides of rolls. 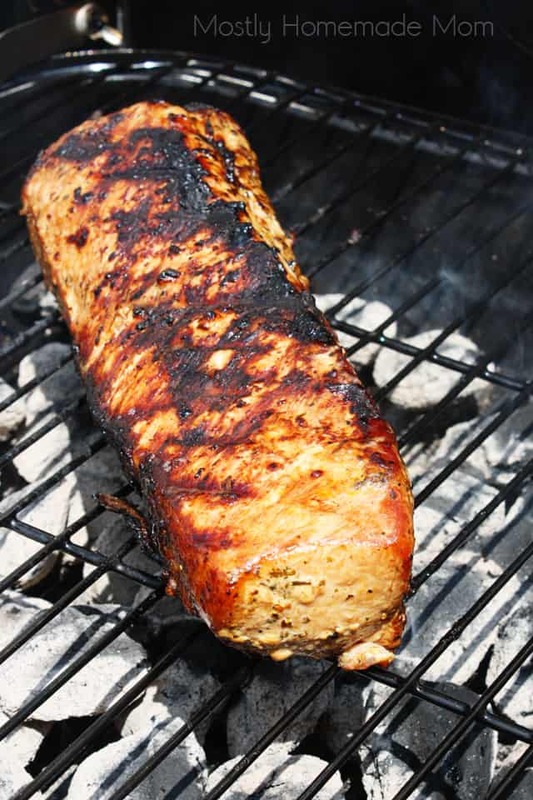 When pork filet registers 160 degrees internally, remove from grill and allow to rest. Place rolls, cut side down, onto grill. Cook for 3-5 minutes until toasted and crispy. To assemble sandwiches, place a slice of mozzarella onto bottom roll, top with 2-3 slices of pork filet and sliced tomatoes, and top with roll. Drizzle with small amount of dressing if desired. I wish you could reach through the screen and grab one of these sandwiches, they are SO GOOD! 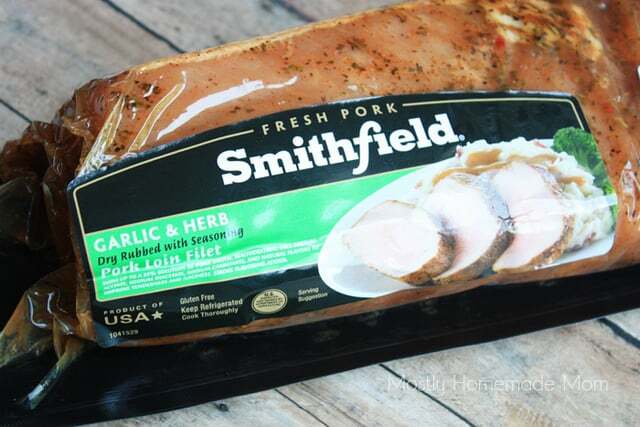 Which variety of Smithfield® fresh pork are you most excited to try next? 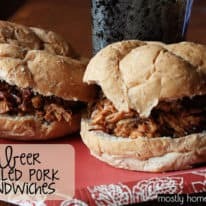 Check out some amazing recipe ideas here and leave your inspiration in the comment section below – I’d love to hear your plan for your next backyard BBQ dinner!